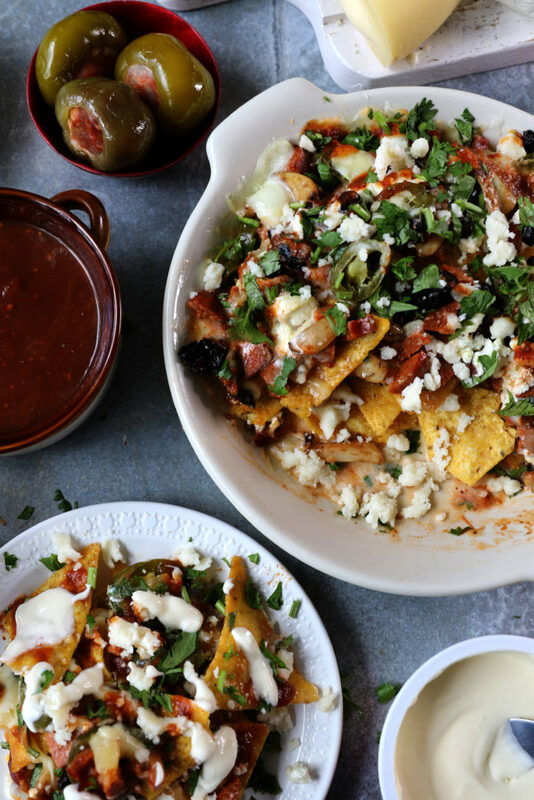 Nachos are the ultimate DIY game day food. And with the ultimate game day just around the corner, we figured we’d take a moment to discuss the proper way to prepare the dish. 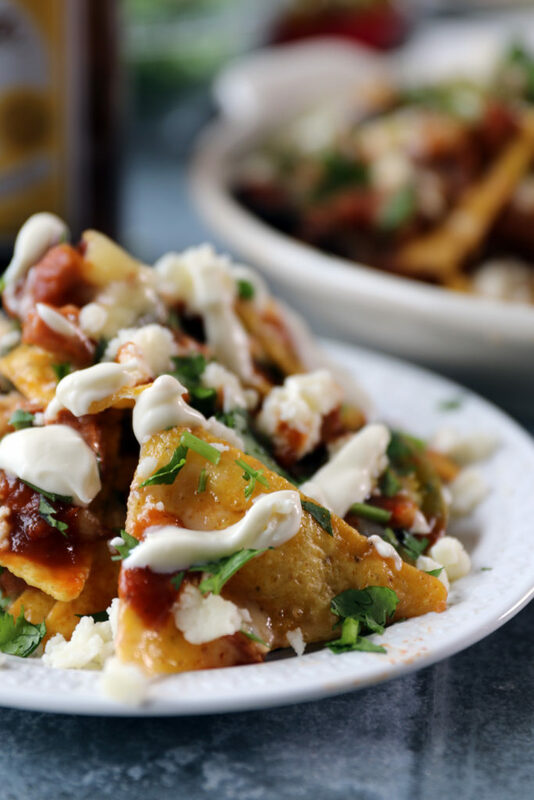 When done right, a good nacho is a veritable frenzy of flavor and texture, everything contrasting and complementing at once. It is crunchy and chewy and creamy and gooey, spicy and roasty and tangy and sweet. And while it’s quite a straightforward dish to make, it’s not as simple as dumping stuff on a tray and sliding it all into the oven. 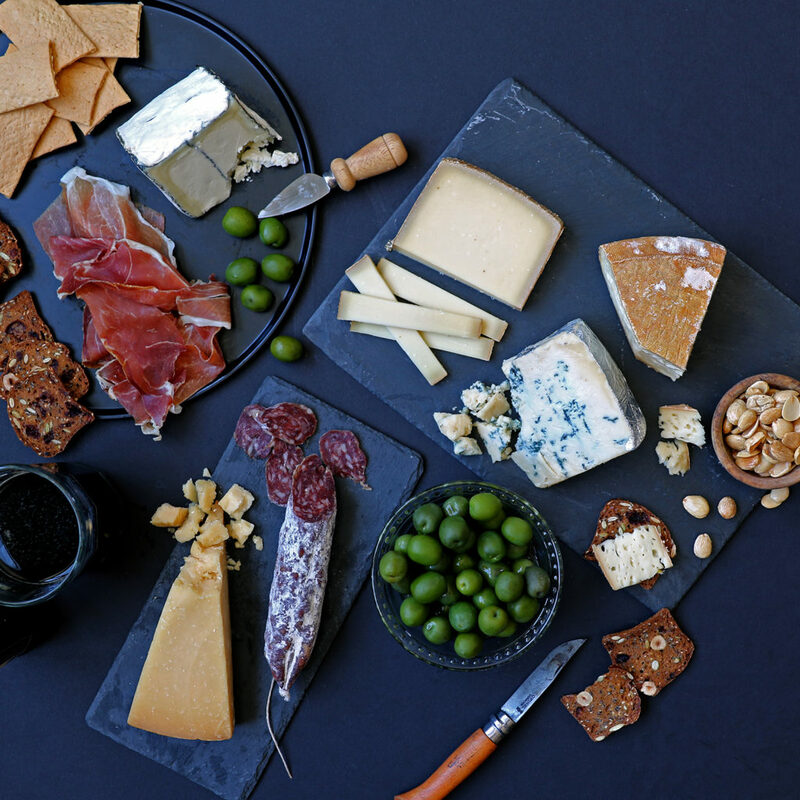 At the core of this recipe is the selection of cheese and meat. 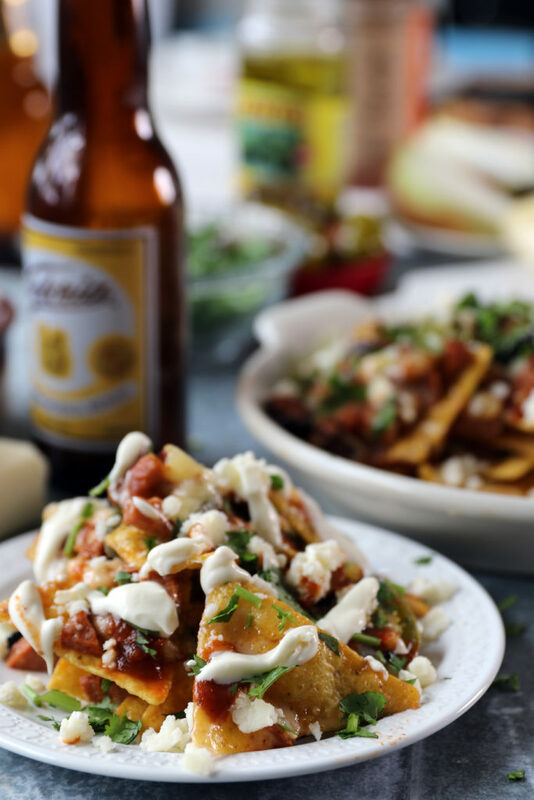 We use wheels of Arzúa-Ulloa and Pawlet, both of which are exceedingly excellent melters and combine for a buttery profile that provides the ideal base on which to build the bold flavors of a proper nacho. 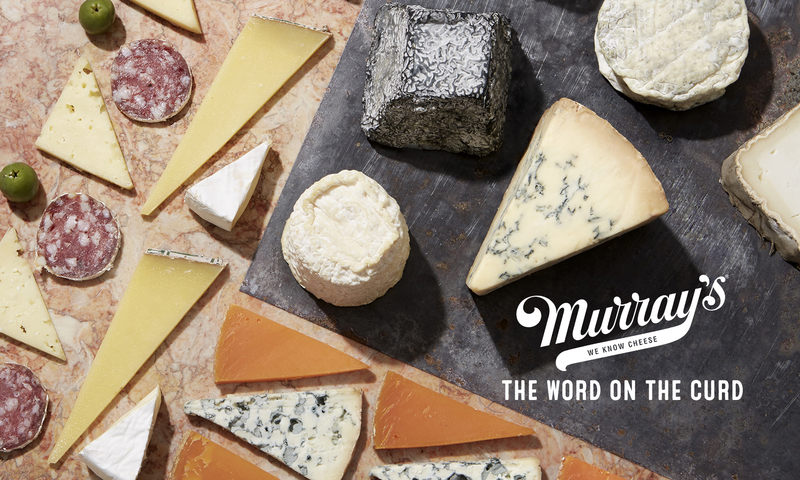 And you’ll be getting some of that boldness from La Quercia Nduja—a spicy prosciutto spread—and Palacios Chorizo, a smoky, chewy, dried sausage. Naturally (or shall we say: nachorally), that’s not going to be enough for game day. Your average football game lasts 3 hours and 15 minutes—and this is no average football game. Factor in the pregame broadcast, a glut of commercial time, and the high-production halftime show, and you’re looking at an event in excess of 4 hours. Kitchen expertise—what we’ll call conventional oven wisdom—has established that the primary folly of game day-hosting is frontloading the food offerings. If you prepare everything to be served at kickoff, your food will be fresh for about the first half of the first quarter. That leaves you and your guests snacking on limp, lukewarm food for most of the night. Instead, you want to get everything set beforehand, and then bring the food out in waves. 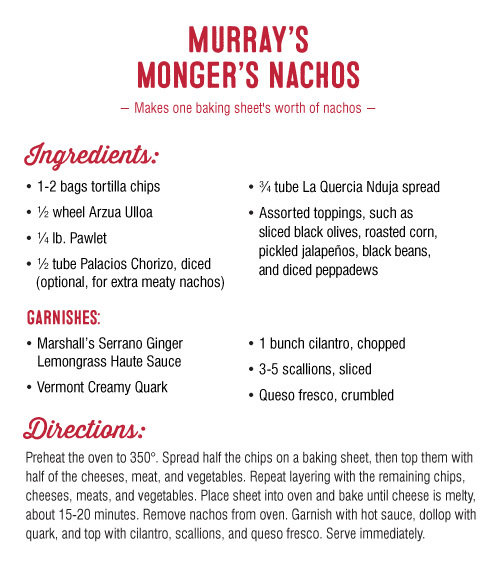 For example, prep your nachos before the game, and then pop them in the oven at the beginning of the second quarter. They’ll be ready before halftime, and will carry your crowd through to the latter part of the game, at which point it’ll be time to bust out the sweets. 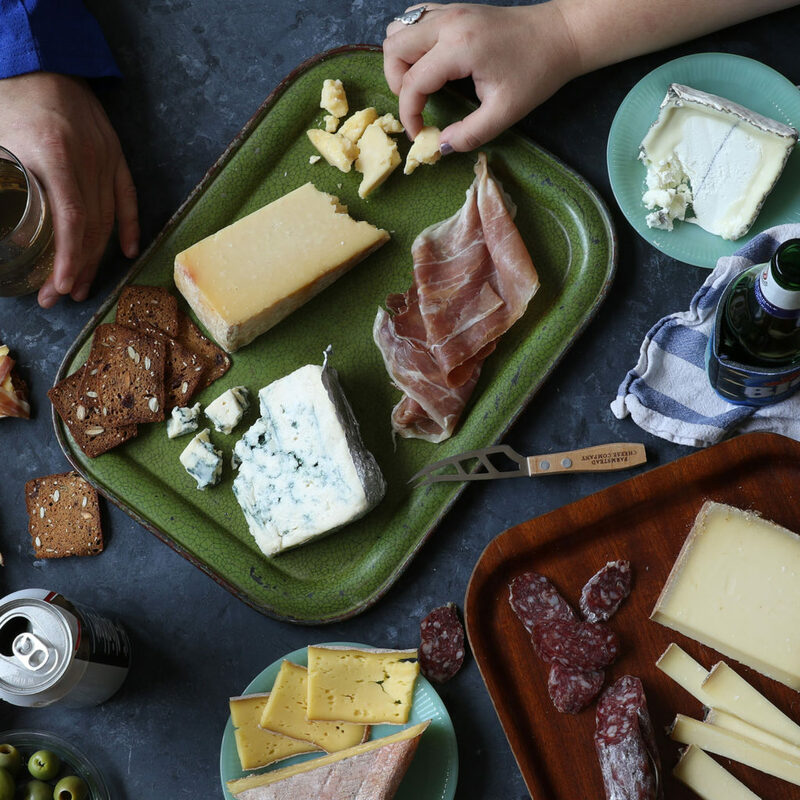 That’s 2.5 pounds of cheese and half a pound of premium charcuterie, along with buttery olives and two types of crackers. It easily serves 8-10 people and requires absolutely no prep on your part. It is also best enjoyed at room temperature, meaning you can put it out before your guests arrive and they can return to it throughout the game for periodic pecking. 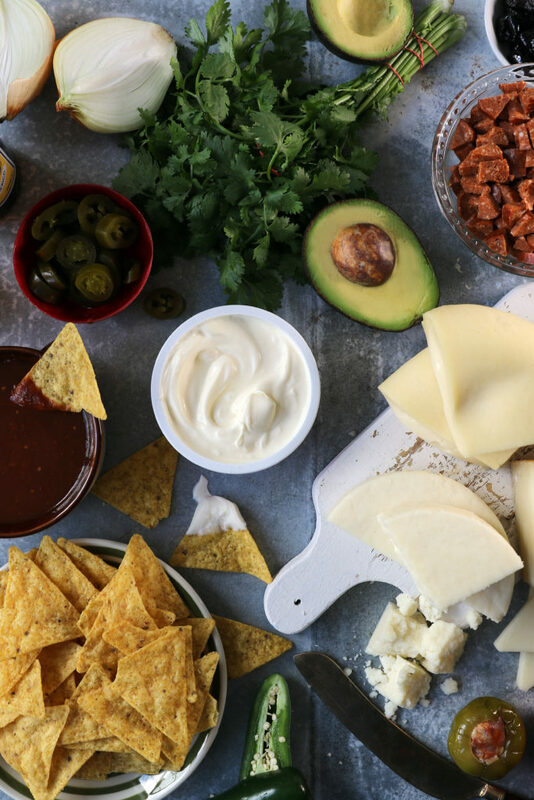 Between your nachos and your cheese platter, you’ve got a first-rate, sharable feast that will minimize your time in the kitchen and maximize your time enjoying the game. And just like that, no matter who ends up winning, you’ll be sure to come out on top.